Last month it was revealed that Nvidia's latest Pascal GPUs would be coming to gaming notebooks largely unchanged from their desktop variants. 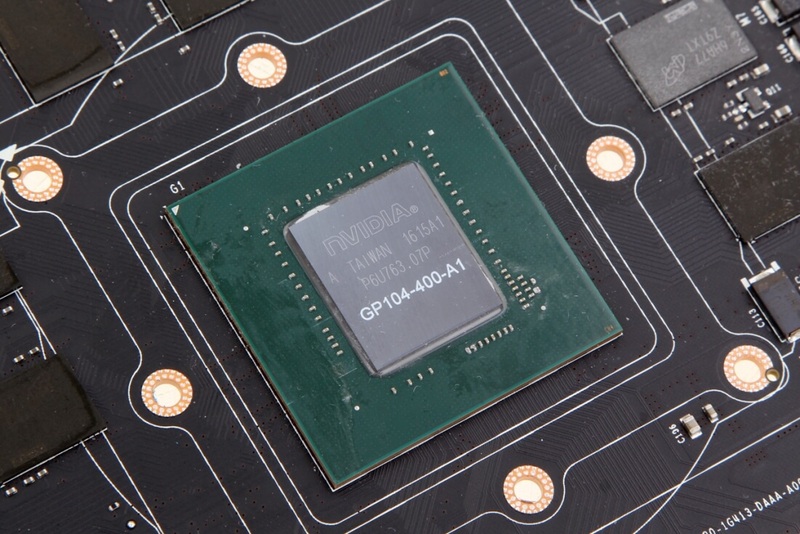 Due to the superb energy efficiency and low TDPs of these powerful GPUs, it would be relatively easy to transition Nvidia's desktop parts to power- and heat-constrained laptops. Now, thanks to a series of leaks from BenchLife, PurePC, and VideoCardz, the potential specifications for the mobile GeForce GTX 1070 and GTX 1060 have been revealed through GPU-Z screenshots. The GeForce GTX 1070 will reportedly feature a slightly higher CUDA core count in the mobile variant (2048) than the desktop card (1920), an increase of 128 cores. This could be to offset a slight reduction in clock speeds, which has allegedly decreased from 1506/1683 MHz (base/boost) in the desktop card, down to 1443/1645 MHz in the mobile part. The memory configuration is expected to be the same: 8 GB of GDDR5 memory on a 256-bit interface providing 256 GB/s of bandwidth. The mobile GTX 1060 appears to be mostly unchanged from the desktop variant. CUDA core counts remain the same at 1280, with clock speeds getting a slight reduction from 1506/1709 MHz in the desktop card, to 1405/1671 MHz. One again, the memory configuration is the same: 6 GB of GDDR5 on a 192-bit bus, providing 192 GB/s of bandwidth. For now, the specifications of the flagship mobile GeForce GTX 1080 remain unknown; although, judging by what has been revealed, we can expect a similar core count with reduced clock speeds. All three GPUs are expected to be seen in new laptops in the coming months.